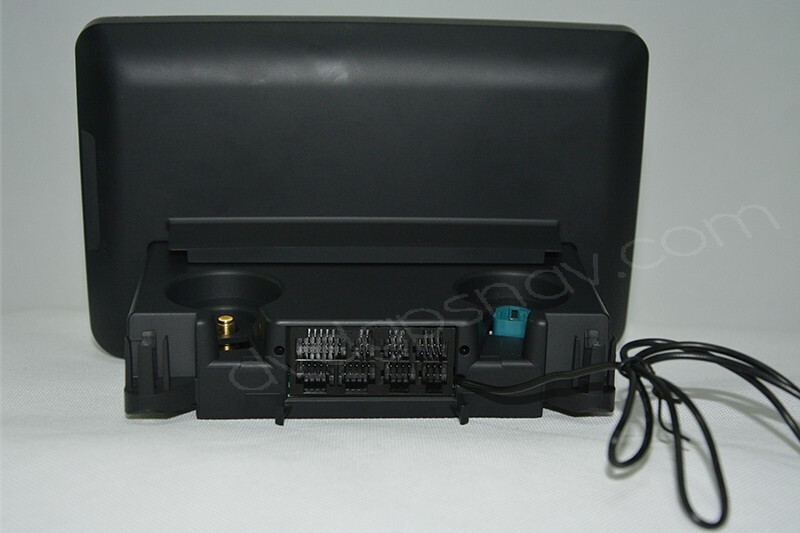 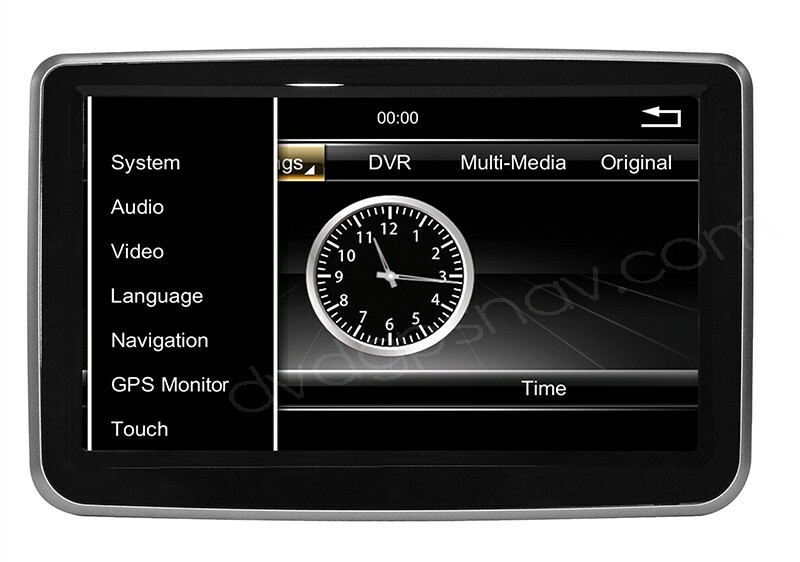 This navigation unit is special for Mercedes Benz C-Class W205 2014, 2015, 2016 year model C180, C200, C300, C350, etc, with external DVD player box optional. 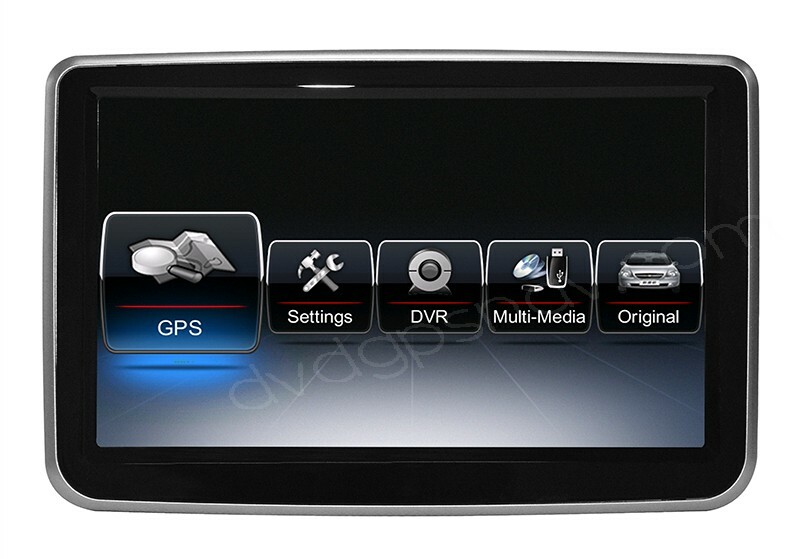 FREE GIFT: 8GB SD CARD WITH IGO GPS MAPS FOR FREE AS A GIFT! 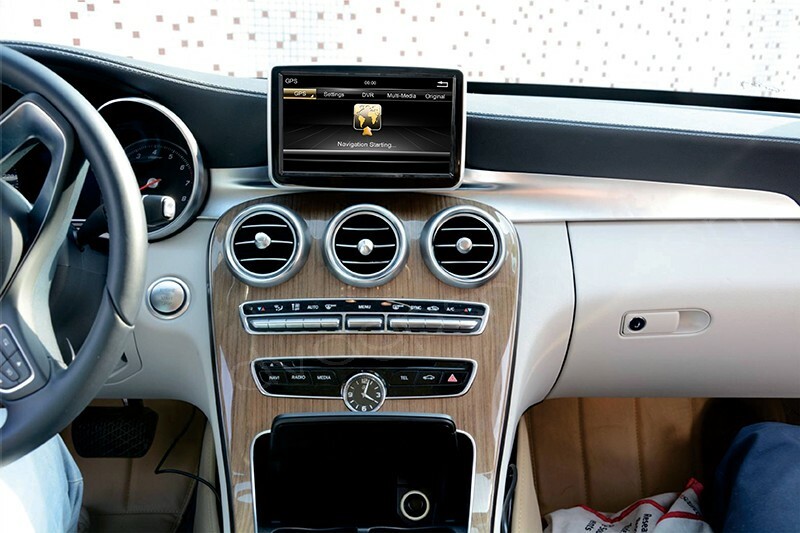 New Android 7.1 system Mercedes-Benz W205 navigation available now. 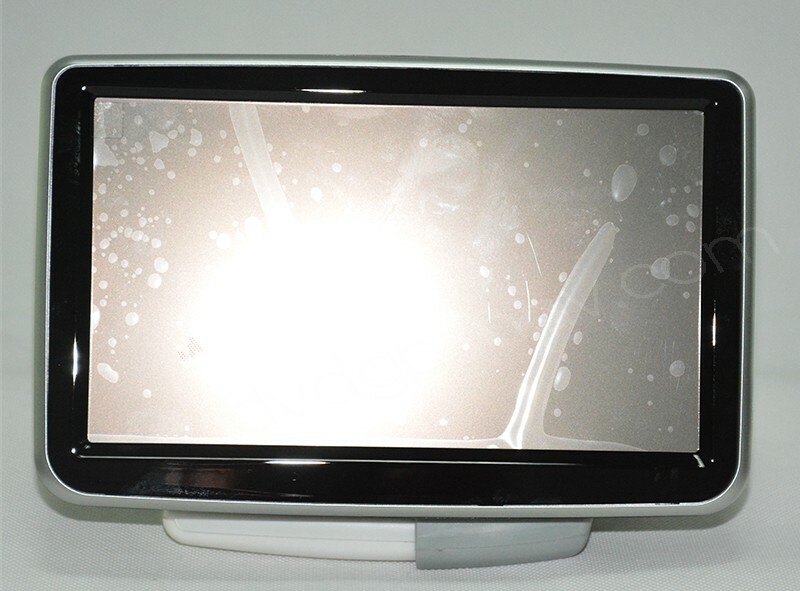 ONLY US$399. 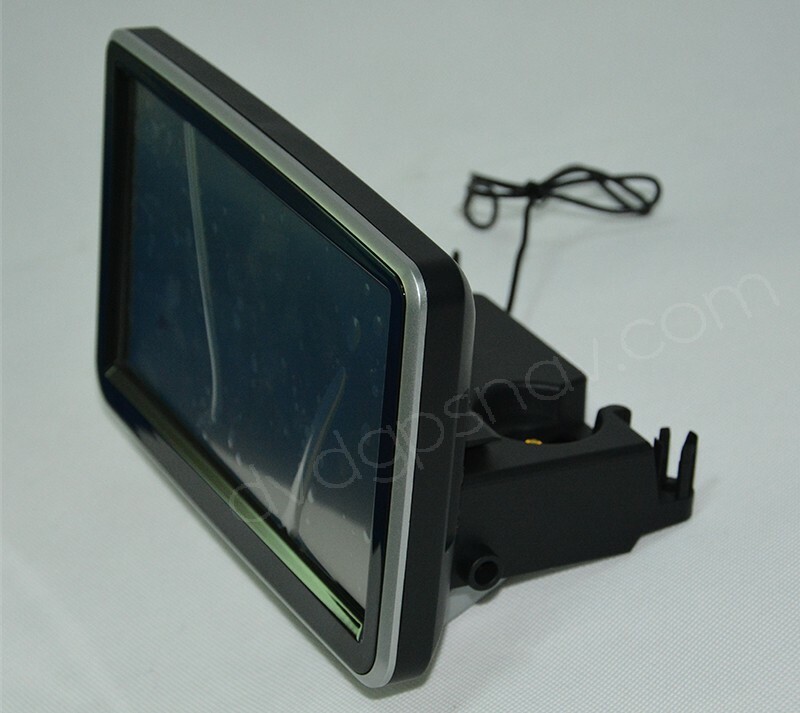 Factory direct prices, excellent service. 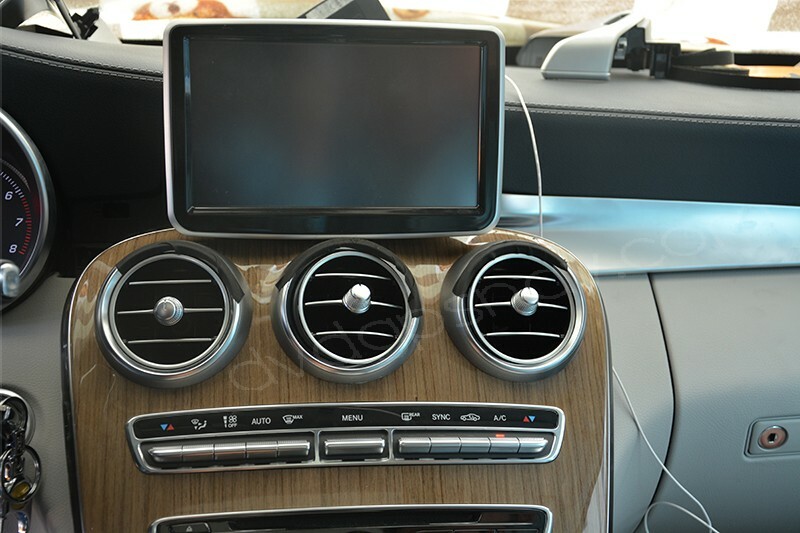 This navigation unit is special for Mercedes Benz C-Class W205 2014, 2015, 2016 year model C180, C200, C300, C350, etc, with external one din DVD player box optional(+US$60), 8 inch large touch screen, you can keep using the original car radio and CD player after installation. 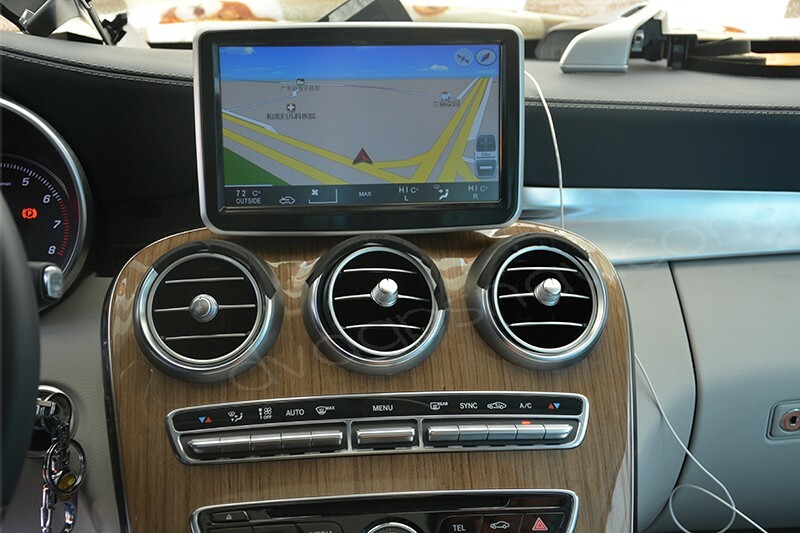 In order to check if this Mercedes Benz C W205 gps sat nav unit fit your car, please send a dashboard picture from your car for us to check, and send us your car model, manufactur year, thanks. 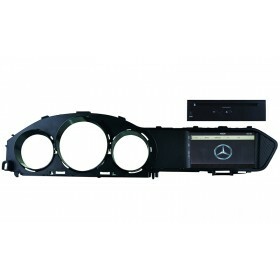 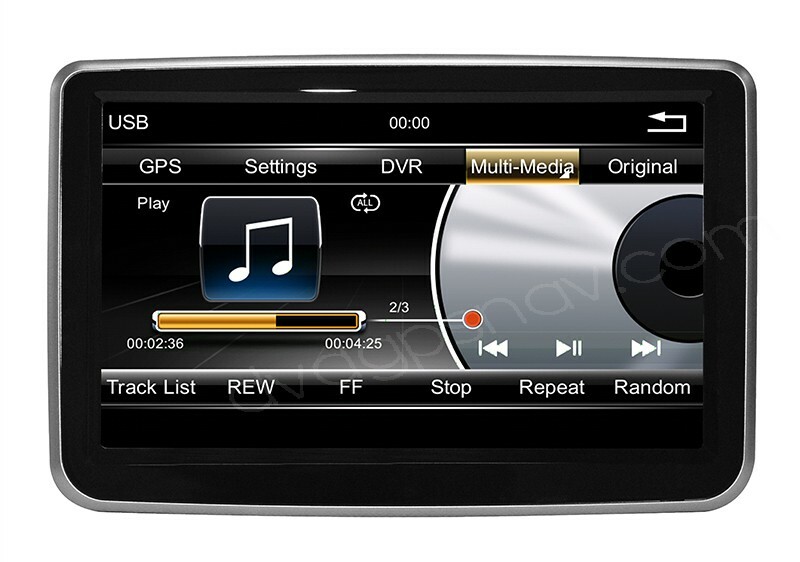 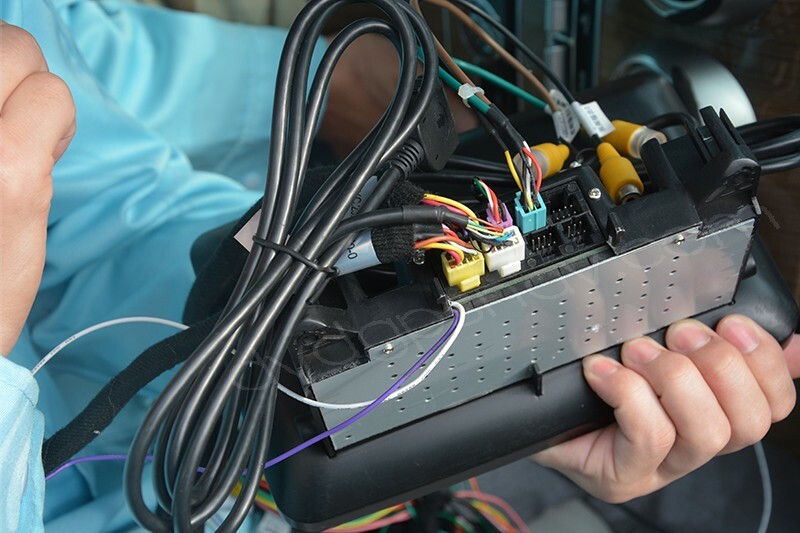 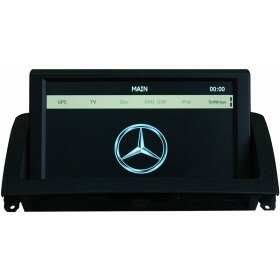 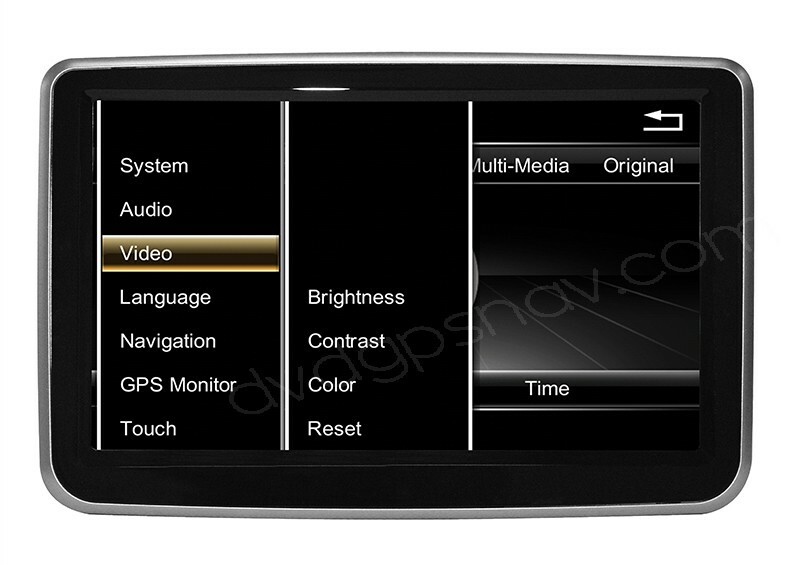 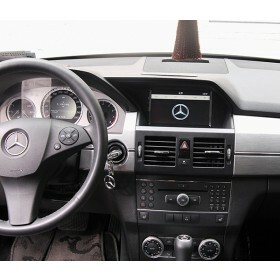 You can click this link to download installation instructions for this Mercedes Benz C W205 GPS navigation. 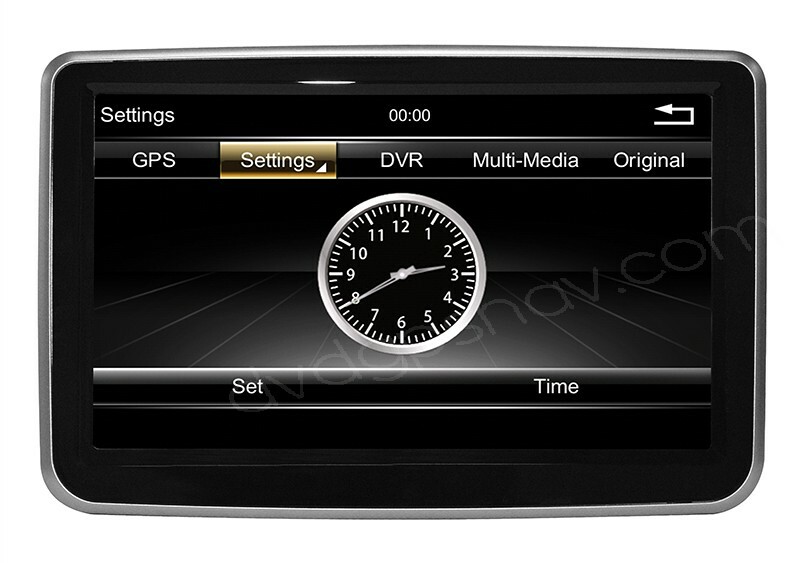 If your car model is Mercedes-Benz C-Class W204, you can also check this Mercedes Benz W204 navigation.